Is there a lot of deadwood in your office? 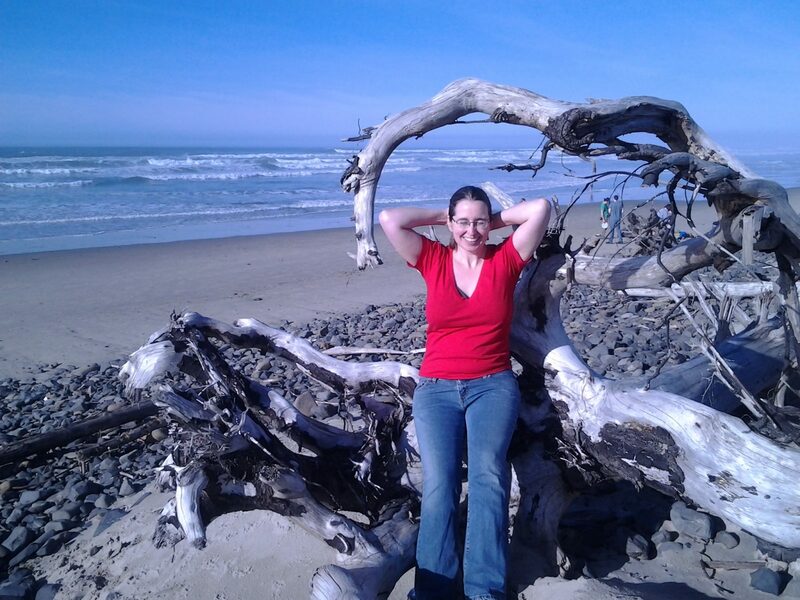 Here’s a picture of me with some dead wood on the beach. Dead wood can be quite beautiful in a certain context. But what about in an dead wood in an organizational context? If someone is dead wood, does that mean the rest of us are in a forest, saplings, looking at the trees above? You and I know someone who may be considered deadwood by the boss or others in our organization. We may even have BEEN deadwood before. Once I worked in a 20 person domestic violence agency. Our boss fired 32 people in the course of two years. Yes. In a 20 person agency. I came in as this was going on. The thing with at-will employment is your boss doesn’t have to have a reason to fire you. They just have to want to do it. So she did it. Over and over and over again. When I asked people what someone had done to deserve to be fired, there was never an answer. This made me anxious so I kept my head down and worked hard. Sent out appeals. Wrote grants. Put together e-newsletters. Managed all of the events. Had good relationships with my co-workers. Did it all with a smile. Came in on the weekends and holidays just to make sure all of the work got done. All of this didn’t matter. After awhile I realized that I would be next. How did I know I would be next? The boss picked on the weakest person in the group. It was our office manager several times, and so she was out the door. Then it was who she was friends with. They went next. Then an ever widening circle, as people got more afraid that they would be next, sure enough, within a few months, they would be gone. What my boss didn’t realize is that the problem person is a victim of our projection. 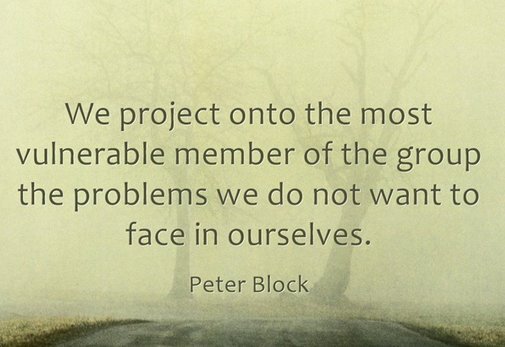 We project onto the most vulnerable member of the group the problems we do not want to face in ourselves. I used to hang out with a friend of mine and rank on stupid people that we knew. It made us feel better about our own tangled lives. But after awhile being mean like that, even if they never knew about it, started to get old. I started to wonder what we were trying to avoid by focusing on their ridiculous problems instead of our own. In family therapy the child that gets all of the negative attention is called the “identified patient.” And that “patient” carries the symptoms of what is really a family problem. I was definitely that child that got the negative attention in high school. It seemed like a week couldn’t go by without blowups between me and my dad. We had a communication problem. We also had a resentment and selfishness problem. But what was my behavior, really, but an acting out of what was wrong in the family? Looking back now, I can see this. At the time, it was difficult to see. What does this have to do with your nonprofit’s dead wood? Well, if you, your boss, or your board think that your nonprofit is full of a lot of dead wood, that may not actually be the real problem. If you were an organizational consultant trying to come in and solve this problem, you might have agreed with the boss’s assessment that we were all dead wood. So you might have had interviews with lower level managers and the executive director and some of the “Deadwood” to work out performance plans. Maybe talk about deadlines and timelines. Or even exit packages. But what if, instead, you reframed it? What if dead wood is not the problem? What if the focus on low performers takes the attention off of us? If we were performing well and together, we could bring along some free-riders without even noticing their weight. Who’s to say the ones worried about dead wood are not in that category themselves? Often when you’re putting your attention on the problem person, they’re the ones speaking the truth or showing the truth and trying to be heard, and our collective intolerance for discomfort makes it hard for us to look at them. So we try to get them away as fast as we can. I know it was hard for me to look at our office manager and see what was happening to her as she got more nervous, started crying more and turned in on herself. Eventually she got fired and moved on to a much happier place in a better job. She came back and looked at us with pity as we still worked for this boss. So I really thought this boss was the problem, right? But honestly we were all the problem because we didn’t address this behavior. It was our responsibility to address what was going on, and we didn’t do it. 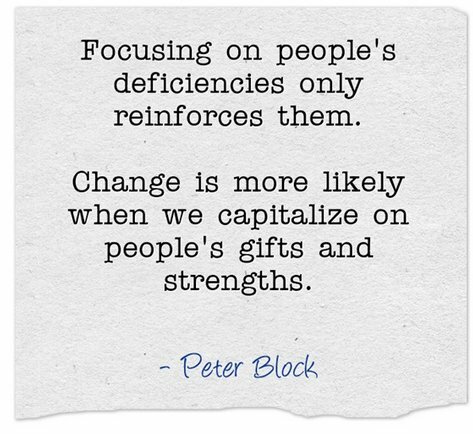 Focusing on people’s deficiencies only reinforces them. Change is more likely when we capitalize on people’s gifts and strengths. Perhaps it is true that the inmates run the prison. The deeper problem is that members of the team don’t support each other. If one member confronts the boss in a meeting, other have to affirm their support verbally, not staying silent and giving support after the battle is over. So, the team has to meet up independently, decide what it needs to get the work done, and then bring it up to the boss when they are all around. 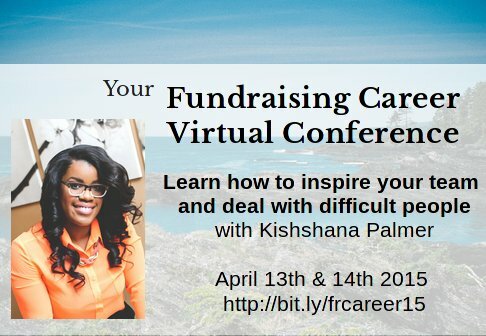 If you’re looking to figure out ways to focus on people’s strengths, definitely check out Kishshana Palmer’s session at our Career Conference April 13th-15th.